Hundreds of perfume are released each year, yet only a few of them are expected so eagerly, awaited for so long with such level of anticipation. Decades later La Maison Alaïa releases their first fragrance for women. The brand's founder, Azzedine Alaïa is known for his perfectionism and his strong ties to his freedom from which he never compromises, to the degree that he is known to hold fashion shows only when he has something to show. He is said to steer away from things that make money just to make money, it-bags, shoes, perfumes. Now holding the heavy glass flacon in my hand and admiring all its glory, I can't wait to tell you how this turned out to be after years of creative phase and an approval from the most unusual board of experts. Azzedine Alaïa is an Tunisian-born French couturier who marvelously made his way from the wheat fields to study sculpture and ended up working as a dress-maker's assistant before he moved to Paris to work in fashion design. During his steep and long-lived career he dressed some of the most famous fashion icons such as Greta Garbo, Michelle Obama, Victoria Beckham, Madonna and many more. His signature creations include 80s Bodycon Dresses and Laser-Cut Leather Waist Belts. The latter is an inspiration to the bottle of his first perfume. The black heavy flacon is embossed with a pattern of one of Alaïa's laser-cut designs and it is completed in gold & black luxury by a gold cap. The nose behind the fragrance is young and talented Marie Salamagne. She works for brands such as Giorgio Armani, Guerlain and recently created Incense & Cedrat for Jo Malone (read my review here). Salamagne was given the task to create a well blended perfume in which none of the ingredients are recognizable. In this article in Vogue the fragrance is described to capture Alaïa's childhood memory of putting cold water onto a very hot wall; the humidity, and the balance of cool and warm notes. On this mission Alaïa formed a group of close friends and listened to how each of them felt about the perfume. Martin Szekely, the furniture designer who created the bottle was also involved in the process of creating the fragrance as much as the perfumer. The result? It is so exciting. Alaïa Eau de Parfum really something hard to describe but I will try my very best. It opens as a fresh spicy fragrance, I can get the touch of pink pepper in there. In the heart-notes it is known to have freesia and peony but in the mixture, as it was the wish of Alaïa they all blend to a sensual, lightly smoky and musky and a little powdery direction which is very pleasant and unique. This is the point where my nose can't decide if it is a dark or a bright fragrance, if it is messy or clean? It is all about balances and once the leathery and musky base becomes more prominent, it lingers like your own skin but better with its lovely projection. The creation is long lasting. Although faded, I can even smell it after a shower on my skin. To me Alaïa Eau de Parfum speaks out luxury, confidence, intimacy and sophistication. Final thoughts: Alaïa Eau de Parfum is one of the most interesting creations I came across in the recent years. I especially like the way how it is smoky but smells divinely clean at the same time. It is leathery but manages it at a level that it doesn't get heavy even in Summer. For the true perfume lovers out there, make sure to check it out. 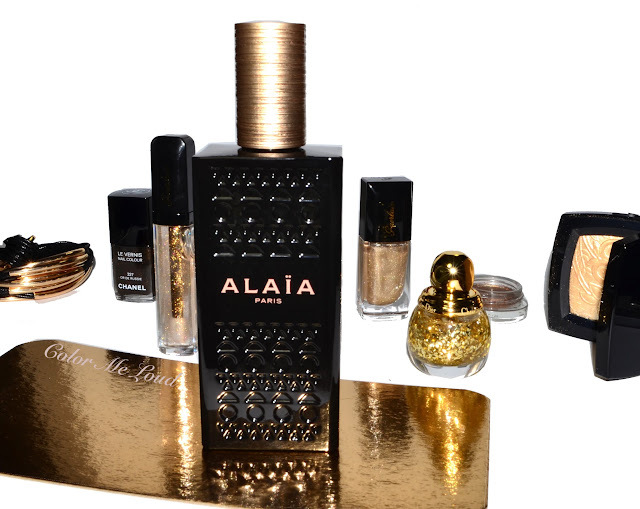 Big thumbs up to Alaïa for not seeking another best seller a la Guerlain La Petit Robe Noir but being more sophisticated and holding on to his dreams. Have you heard about La Maison Alaïa before? Do you own and love a smoky/leathery perfume? Availability/Price: Alaia Eau de Parfum is available starting from July in 30 ml, 50 ml and 100 ml (pictured above) flacons, priced at about 56 €, 83 € and 115 € respectively. Lovely review and photo. I can't wait to track this down to try now. Oh this sounds interesting!! 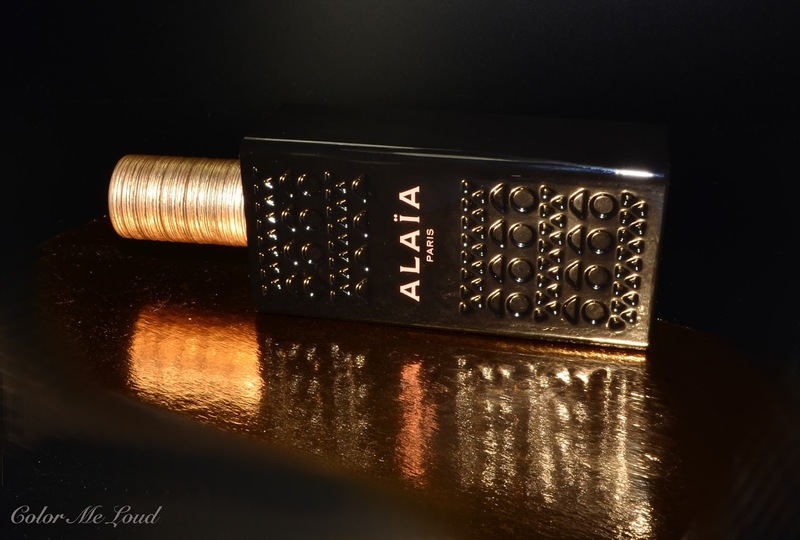 I love Alaia and i wonder if we have this fragrance here! Curious now! Smoky, musky, and powdery.. hmm.. sounds like an interesting combo! I've never head of the brand before but then again I don't know about 99.99% of perfume brands. ^_^"
Hahaha this is so hillarious. For the love of fashion she risks to die! can't wait to hear what you think. It is unbearable here, more than it is there but this one doesn't get bad even if I sweat. I have a feeling you will really love it. it is exquisite, can't wait to hear how you feel about it. they are rolling out slowly, I think you should get it soon too. 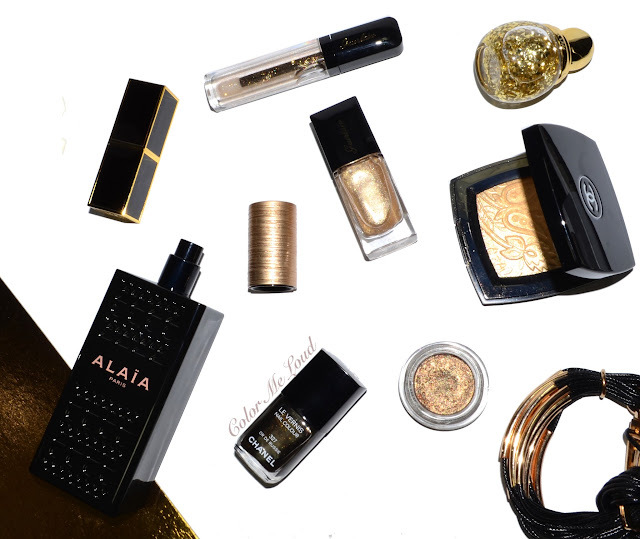 It is super humid here at the moment and also very warm but Alaia EdP doesn't feel heavy in anyway or react to my sweating, so good news for your climate too, although I believe our climate these days is the worst case ever. it is interesting for sure. Alaia is a fashion house, until now they didn't have any perfume so this is the first one. I think it is normal not to know the designer by heart since we rarely have thousands of € to spend on a couture dress ;-) Nevertheless I can recommend this piece of luxury. I meant to tell you, you should review some perfumes, the photos would be sooo lovely! Sounds great! I checked Sephora and Douglas but they don't have it. I tried new Gucci Bamboo. Another generic, sweet fragrance. Why?! But I have to say I quite enjoy the soapiness of green Bottega Venetta. they should have it very very soon. It just launched 2 weeks ago at Douglas in Germany. Which Douglas are you searching? I just sniffed Gucci Bamboo. I was surprised because I was expecting something very sweet but it didn't turn sweet on me. It also has a posh feeling to it, it is hard to explain but I will try to formulate when I review it.